Join other LDS Singles on this 5 Night Cuba & Bahamas Cruise. 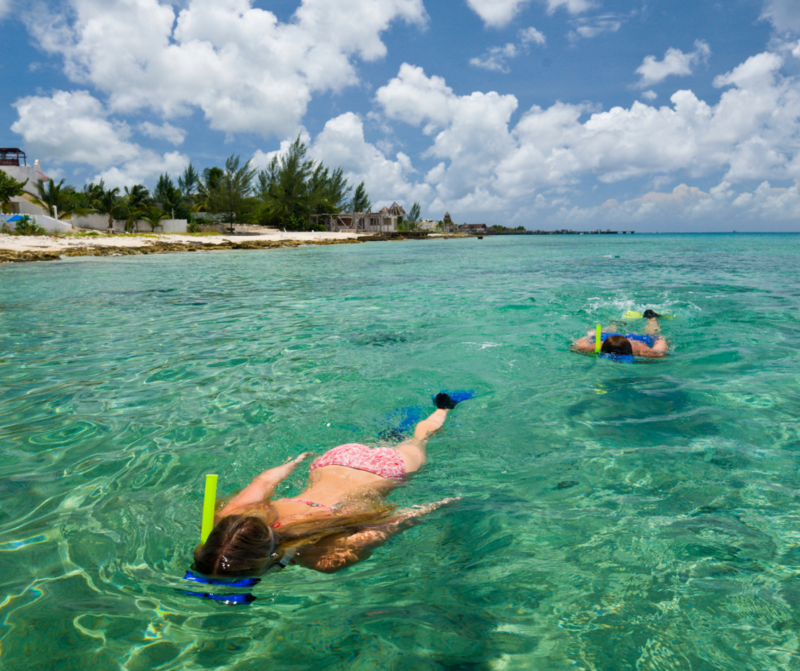 Spend 3 days exploring Havana, Half Moon Cay & Nassau with 1 fun day at sea. Come Explore Cuba & The Bahamas!!! 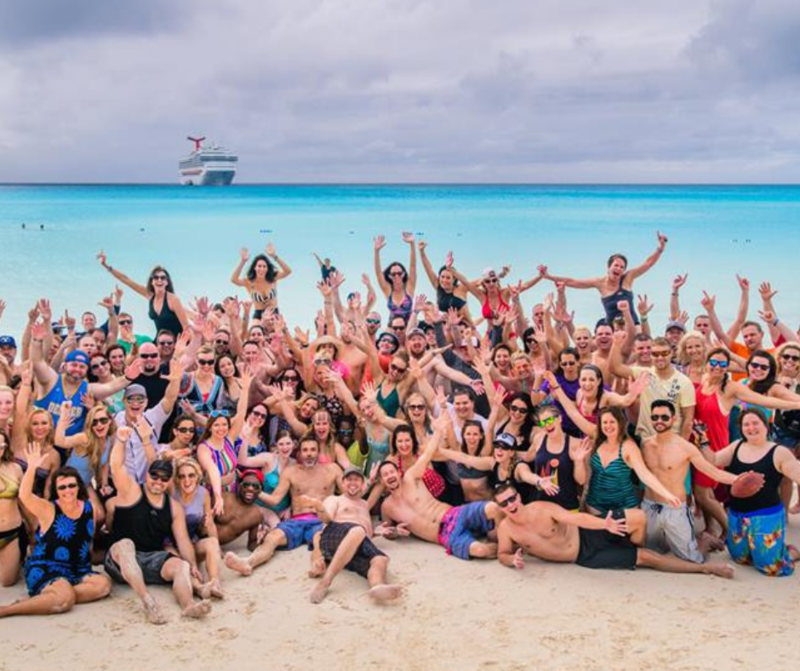 When you join Cheri’s Travel Spot on this amazing LDS YSA & Mid Singles Cruise, you’ll experience all the amazing amenities that the Carnival Sensation has to offer PLUS a special invitation to our private LDS Singles activities they’ll be throwing onboard! Every cruise is a little different but here are a few examples of what may be on your next cruise. This cruise is not a church sponsored event but LDS Standards are expected to be maintained. Book Me on this Bucket List Adventure!!! Pricing is per person and includes all taxes, gov’t and port fees. Rates are subject to change based on availability at time of booking. If there are any additional past guest, resident or other rates available you will be booked at the best rate. Interior cabins are a great value. These cabins have no window which is great if you like to sleep in. Ocean view cabins feature either a port hole or large picture window that provides a great ocean view. Balcony cabins feature a private balcony to sit back and relax while looking at the beautiful ocean. When booking Flights make sure to arrive no later than 12:00pm on November 4, 2019 and leave no earlier than 12:00pm on November 9, 2019. It’s recommended to fly in a day early. 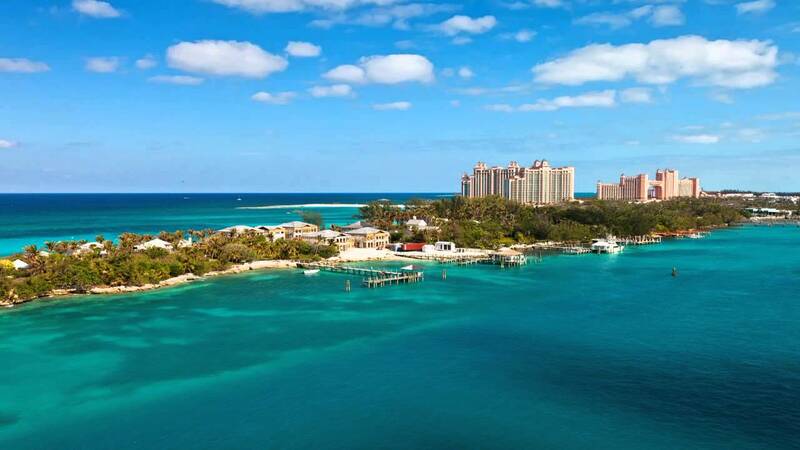 You can fly into either Miami, FL (MIA) or Fort Lauderdale (FLL). The Miami airport is about 15 minutes from the cruise port and the Fort Lauderdale airport is about 40 min from the cruise port. This getaway is not a church sponsored event but LDS Standards are expected to be maintained. Drinks. If you drink lots of soda purchase the endless bubbles card when you get on the ship. Nassau is amazing. You’ll love the beautiful beaches and the island. Join others on a fun catamaran excursions, check out the waterpark at Atlantis, relax on one of the beautiful beaches or just explore the island . Shore Excursion Information will be available in July. Explore Carnivals private island Half Moon Cay. You’ll going to love this little piece of paradise. Join a volleyball game, snorkel or explore this little island. 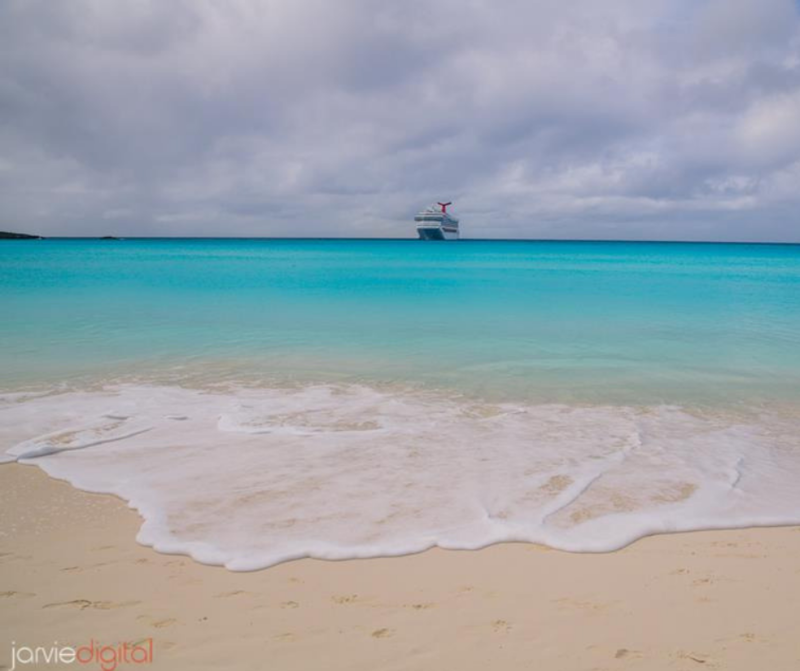 Shore Excursion in Half Moon Cay have to be booked directly with Carnival since it’s their own private island. 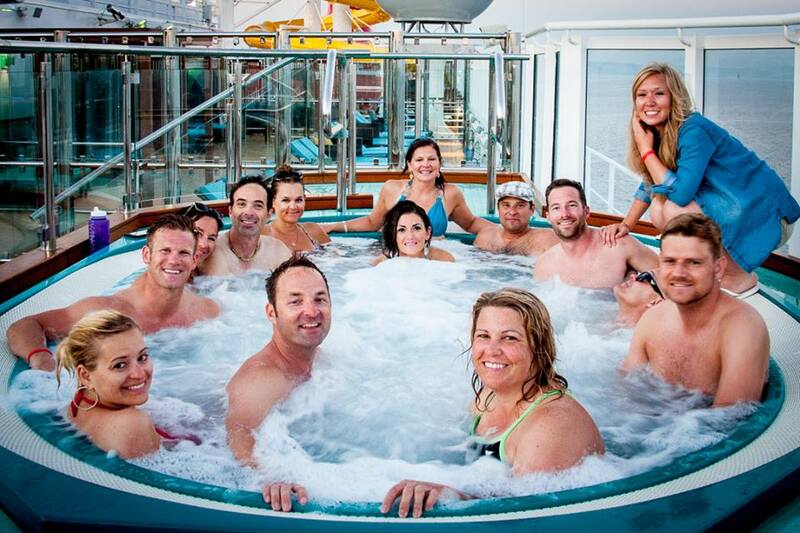 Today is a day to explore the ship and get to know your fellow LDS Singles Cruise buddies. There will be private events going on throughout the day. You’ll receive a detailed itinerary of events the week prior to departure. Some of the fun things to explore on the Carnival Sensation. Today is your day to explore Cuba’s capital Havana. Visiting Cuba has been a dream for most American’s now that dream can come true. 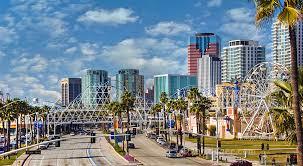 Explore the beautiful downtown, the classic cars that line the streets and the beautiful beaches. Plus amazing Cuban food. Get Ready to Visit CUBA!!! !